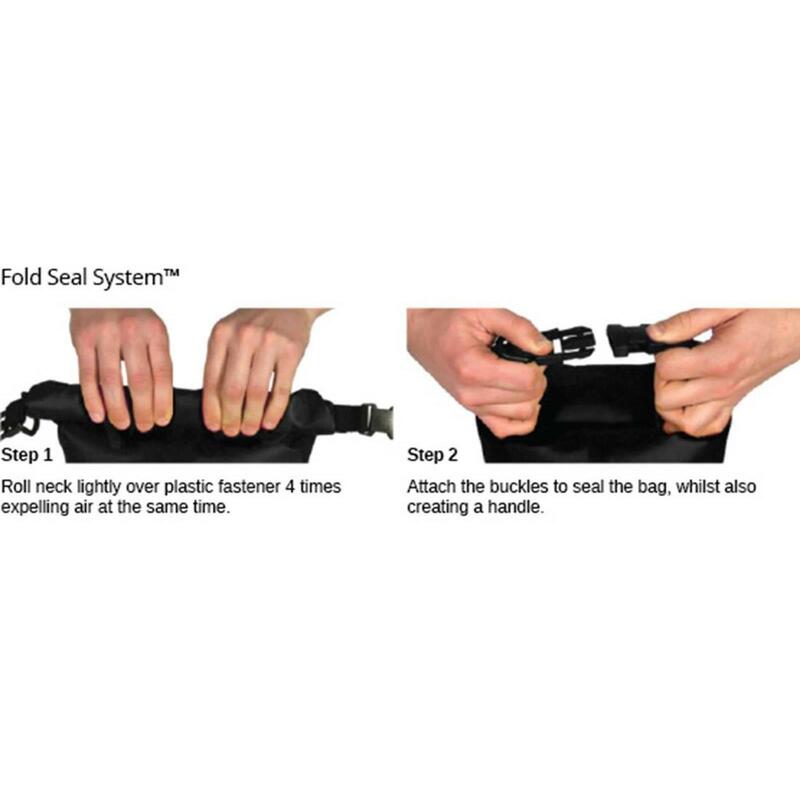 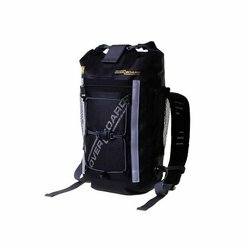 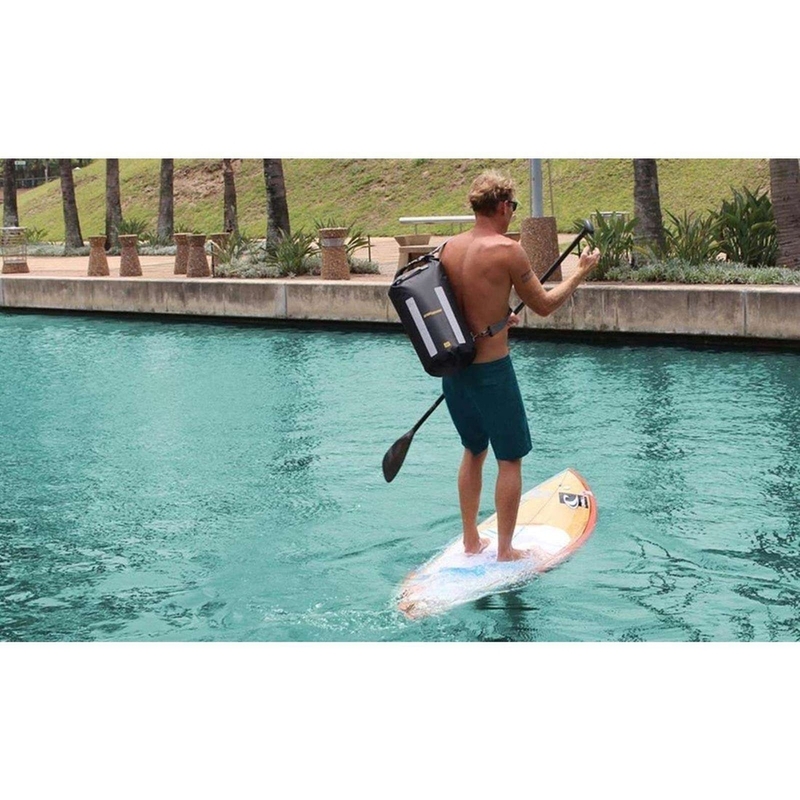 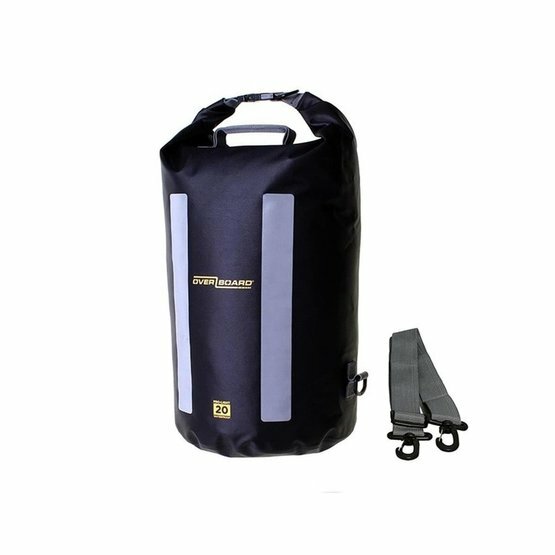 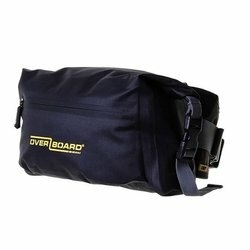 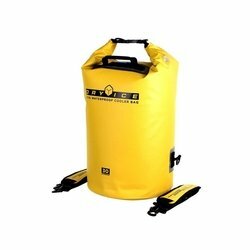 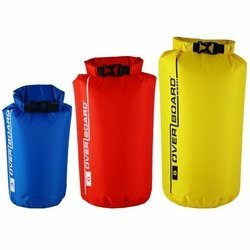 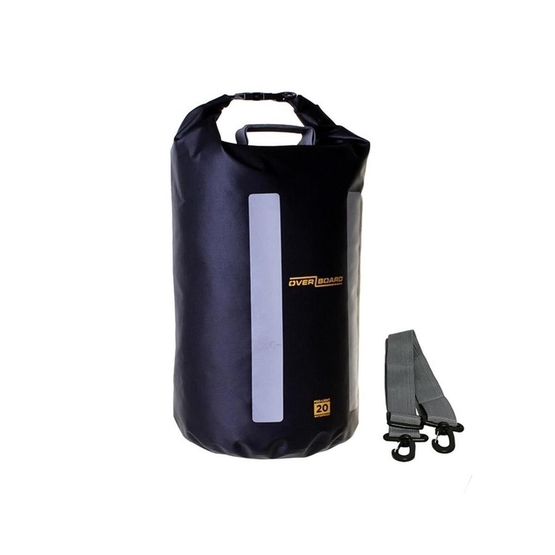 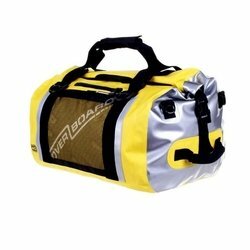 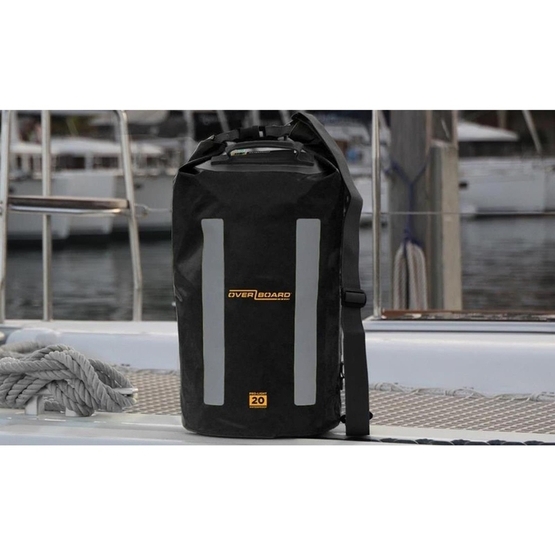 Perfect for watersports and all types of activities, fully protecting your gear from water, sand, dirt and dust. 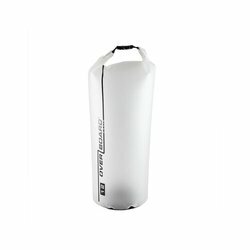 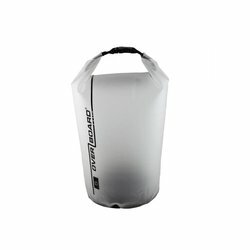 The new Pro-Light waterproof Dry Tube bags are made from environmentally friendly TPU materials with a seamless welded construction. 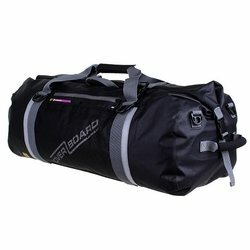 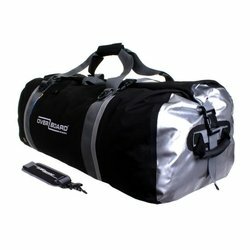 They use the trusty Fold Seal System allowing the bags to be fully submerged and are also packed with features including a shoulder strap, jumbo reflective strips, a top carry handle and multiple D-ring attachments so really can take everything with you to the harshest of locations. 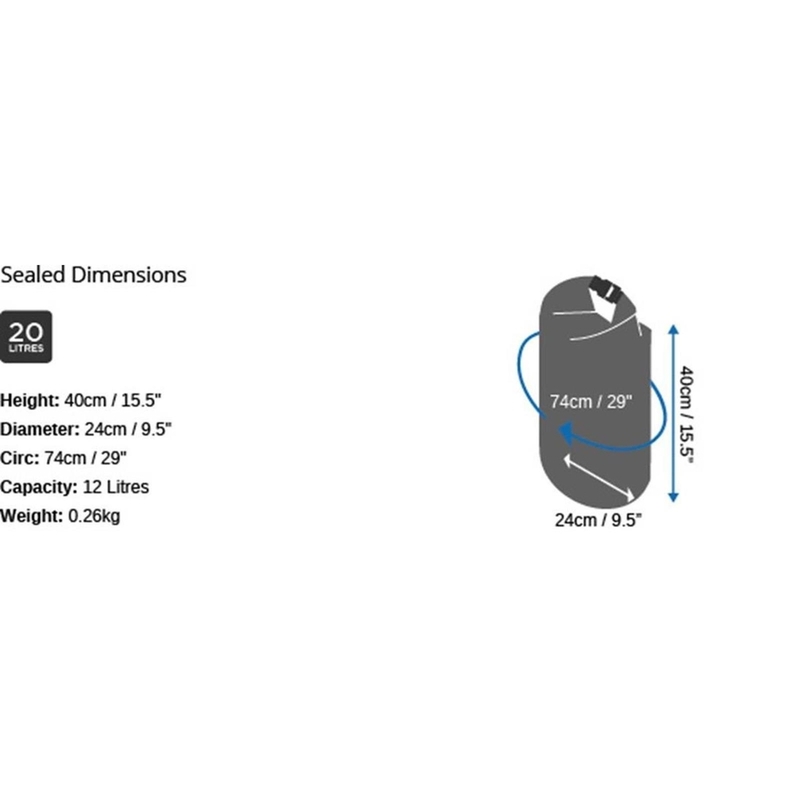 Note: Dimensions quoted are for a sealed tube after rolling neck over plastic fastener 3 times. 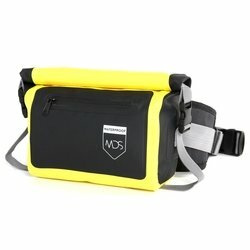 Add roughly 20cm for the bags open height.